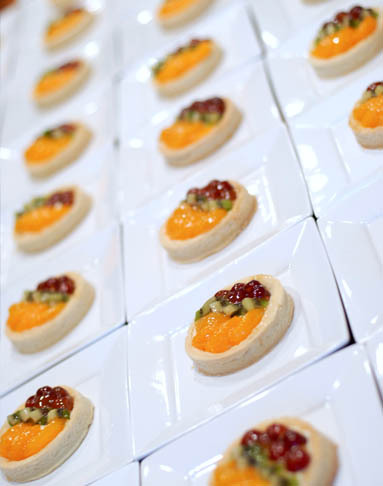 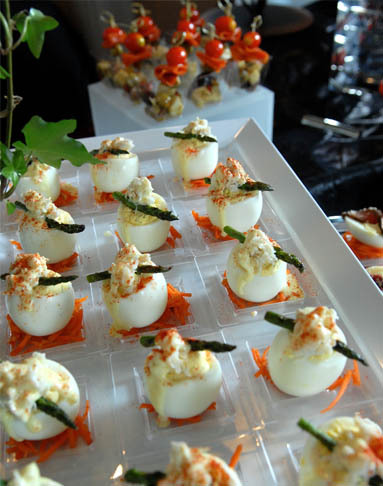 From intimate gatherings to grand-scale gala events, we offer catering services to meet your every need. 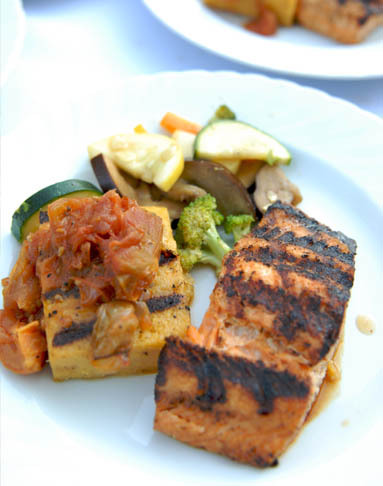 Your guests will savor our food, and you will enjoy a stress-free experience. 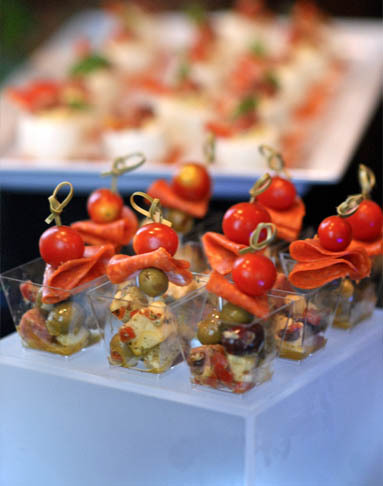 Just as importantly, your guests will leave satisfied, and they'll talk for months about what a fantastic gathering you put together. 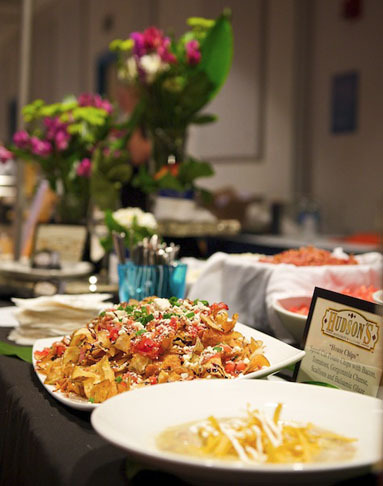 Rely on us for menus ranging from traditional to unique, and relax with confidence while we manage other aspects of your catering experience, including linens, equipment rental, flowers, and decor to complement your event. 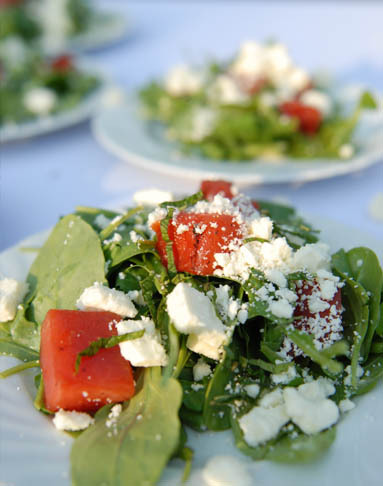 Let our team of culinary and hospitality professionals help you plan your next party, banquet, wedding, picnic or corporate event with our customized catering services and limitless menu options. 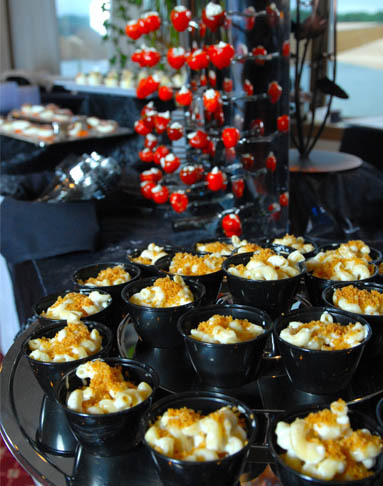 Contact our catering coordinators at 330.294.0675 or catering@3foodies.com.